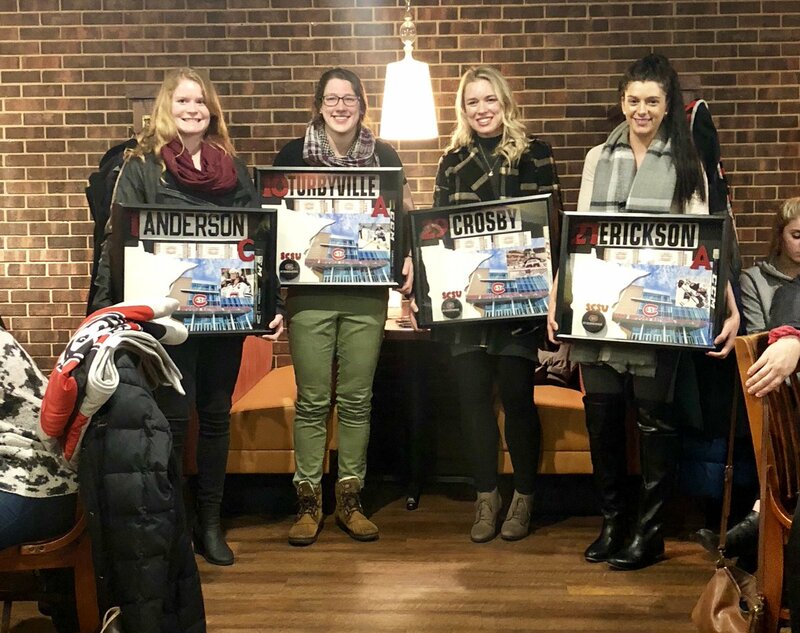 As the end of the 2017-18 regular season approaches, the Bemidji State University women’s hockey team prepares to host its final home series this weekend and will face St. 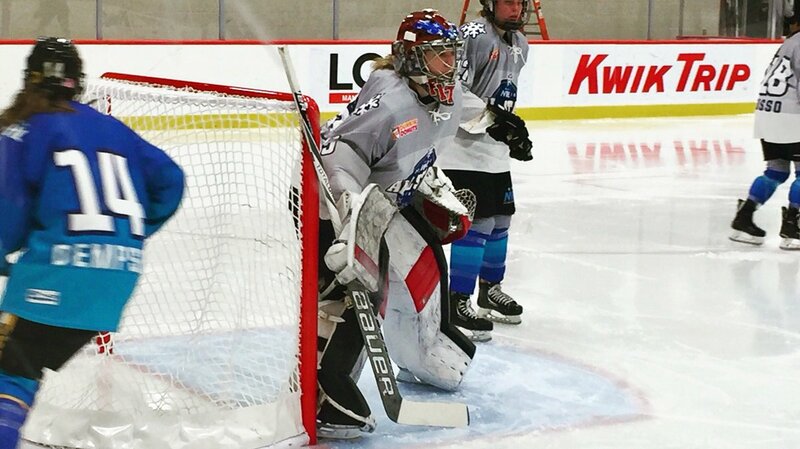 Cloud State University, Feb. 9-10, for the two-game Western Collegiate Hockey Association series. "We would have needed a little help today to have a better result." 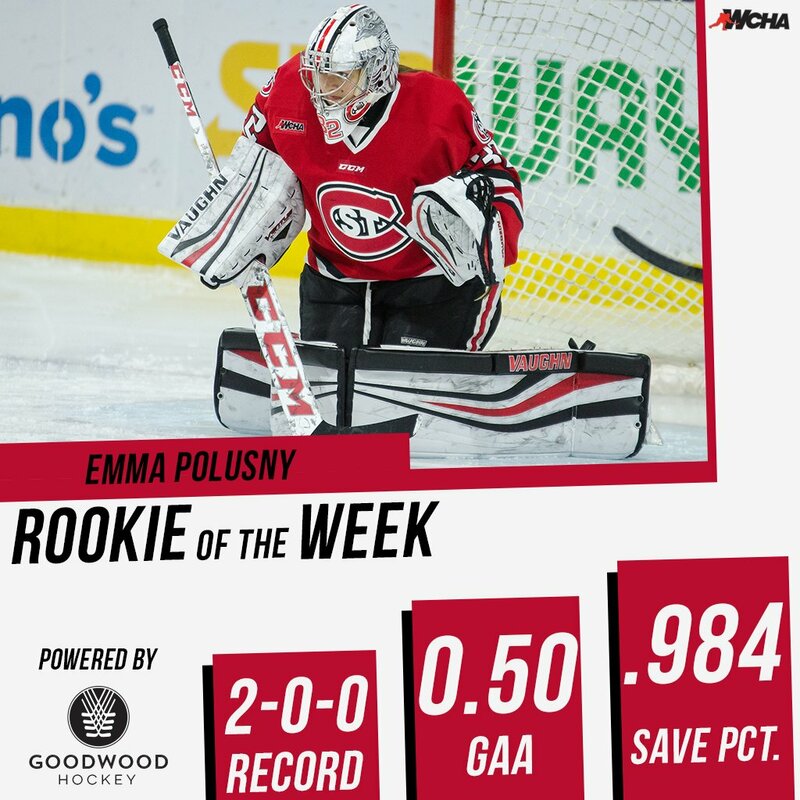 t. Cloud State University goaltender Emma Polusny turned aside all 26 shots she faced Saturday to lead the Huskies to a 4-0 victory over Bemidji State University to open a WCHA series at Sanford Center. 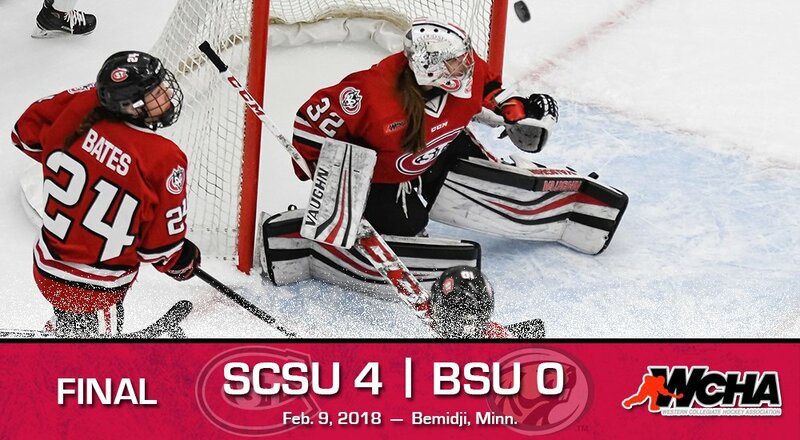 FINAL : #SCSUWHK seals series-opening shutout win over Bemidji State with three third period goals, including @jo_stewartt's game-winner. HUGE win for the Lady Huskies! Can't ask for a better opening to a Series! St. 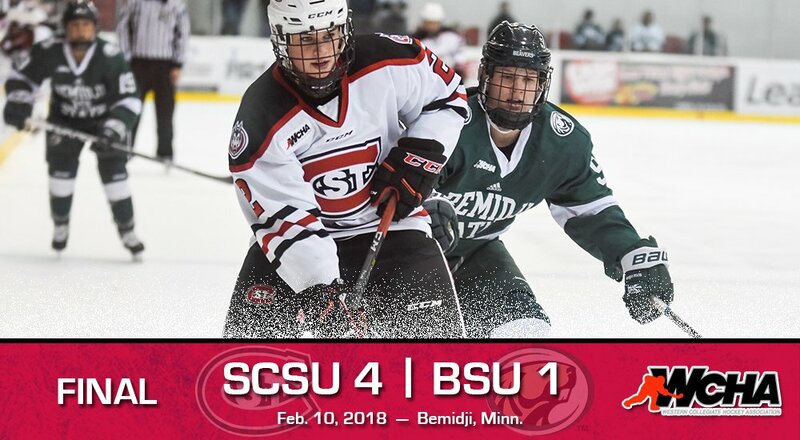 Cloud State University got three points, including the game-winning goal, from forward Julia Tylke Saturday as the Huskies posted a 4-1 victory to spoil Bemidji State University's senior day and complete a WCHA series sweep of the Beavers. 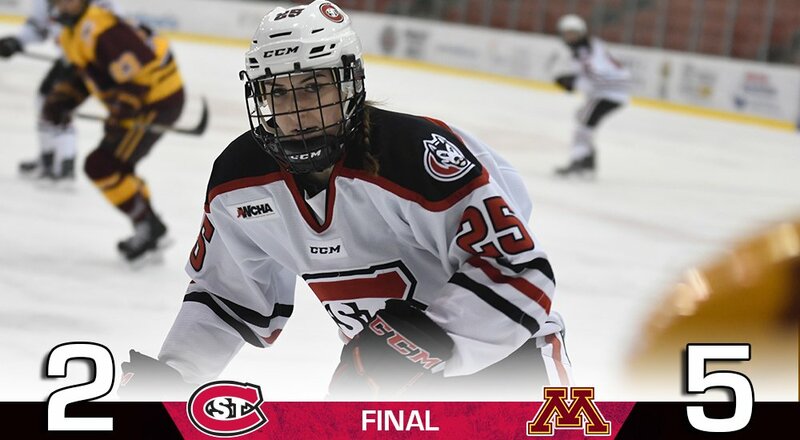 A two goal, three point night from @Tylkz and a timely @hannahpotrykus tally steer #SCSUWHK to sweep-sealing win at Bemidji State. 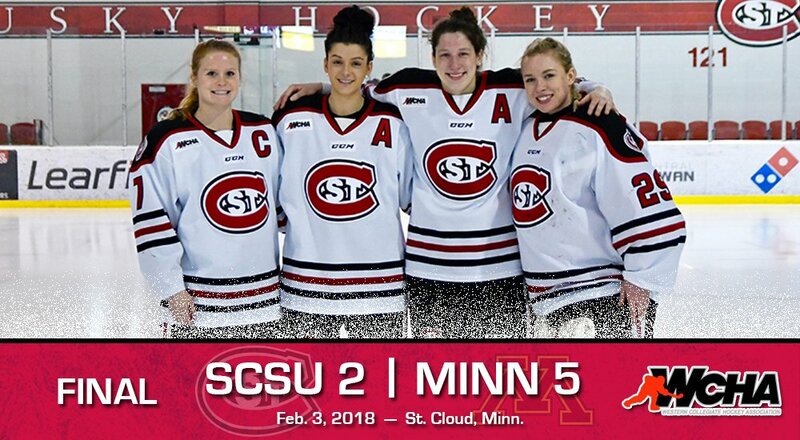 The Huskies have a bye this weekend and will next take the ice for the 2018 WCHA Playoffs, February 23-25. The No. 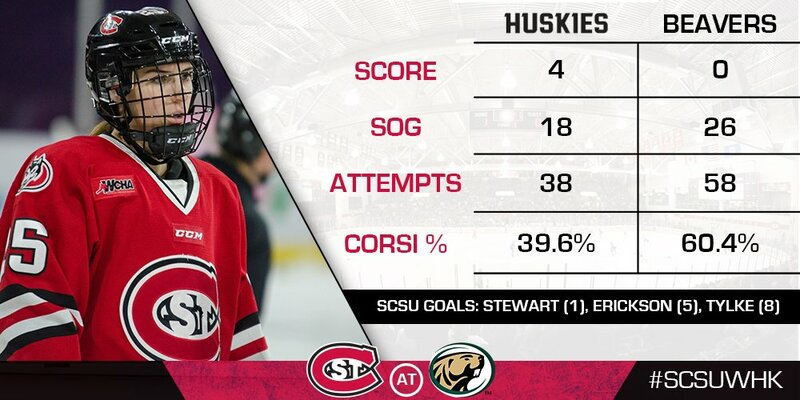 6-seeded Huskies will be on the road against the league's No. 3 seed, which will either be Minnesota or Ohio State depending on the outcome of this upcoming weekend's games. 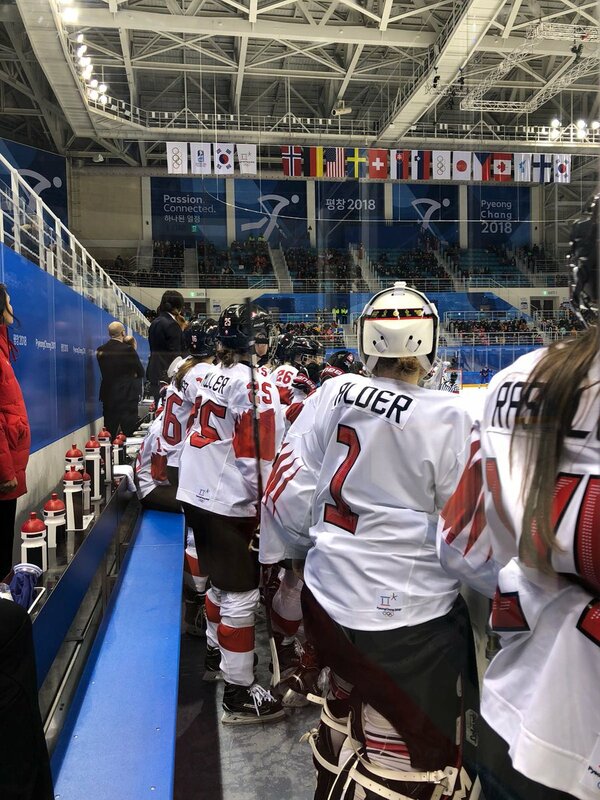 Each day of the 2018 Winter Olympics, WCHA.com will offer daily updates on former WCHA players who are competing in the Pyeongchang Games. 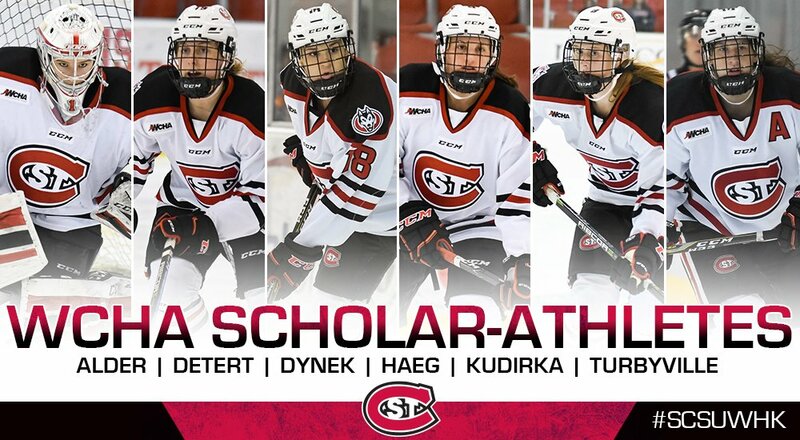 Congrats to #SCSUWHK's 6 #WCHA Scholar-Athlete Award winners—@JAlduez, @katie_detert24, @IvyDynek, @JannaHaeg15, @brooke_kudirka and @EmmaTurby10!